"Volunteers are not paid. . . . . Not because they are worthless. . . . . . But because they are priceless." 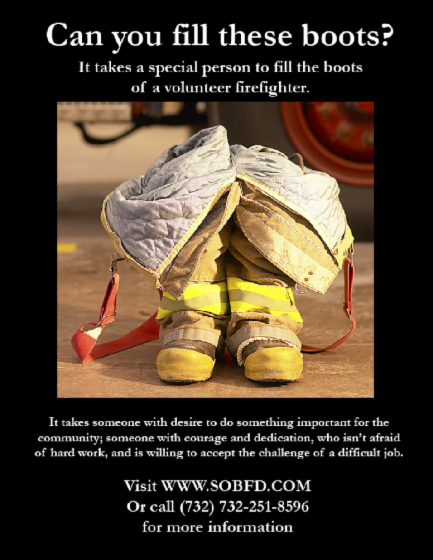 If you are interested in helping your community, we are always looking for new members. Please stop by one of our stations or contact us with any questions. All training and equipment are provided at no cost.